Denver, CO – A federal jury on Thursday awarded $1.1 million to a company that says Amtrak derailed its plans to revive the ski train running from Denver to Winter Park ski resort. 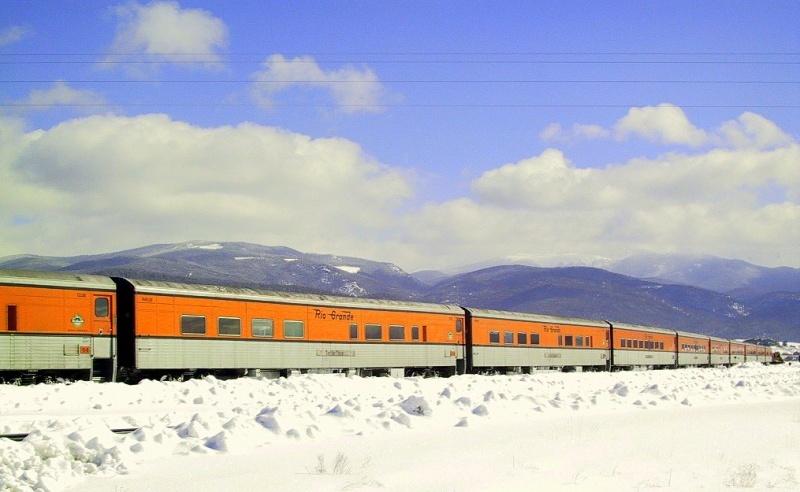 The former Denver-Winter Park ski train began operation in 1940 and continued until 2009, when former operator Anschutz Co. announced the train’s sale to Algoma Central Railway in Canada, shutting down the Colorado service. 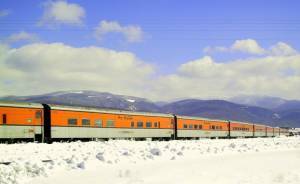 Chicago-based Iowa Pacific Holdings planned to resume ski train service during the 2009-10 winter season with 2,000-seat trains that would travel 56 miles to the ski area, bypassing I-70 traffic and avoiding the snowy drive over Berthoud Pass. The route climbs about 4,000 feet and passes through 28 tunnels before reaching the final mountain underpass, the 6.2 mile long Moffat Tunnel beneath the Continental Divide, the highest railroad tunnel in the United States. The train would have stopped less than 100 yards from the base of the ski lifts of Winter Park. When Union Pacific declined to get involved with Iowa Pacific to resume the train service, the company negotiated the deal with Amtrak, which has the rights to operate on the track that runs from Denver through the Moffat Tunnel to the ski area. The jury found that Amtrak violated oral agreements it had with Iowa Pacific by increasing at the last minute the level of insurance coverage it required the company to carry. When Iowa Pacific was unable to obtain the coverage it canceled the train service and refunded fares to some 13,000 passengers who had booked travel in advance. The jury awarded damages to compensate Iowa Pacific for some of its expenses incurred for equipment, advertising and labor. The jury also found that Iowa Pacific failed to mitigate further damages and did not include those in their award. It is unclear if Iowa Pacific will attempt again to revive Denver’s ski train service.